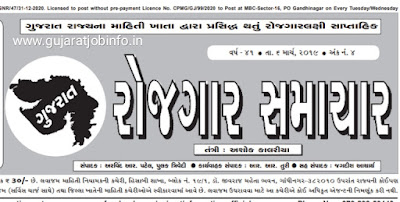 How to print again if missing aadhaar card? 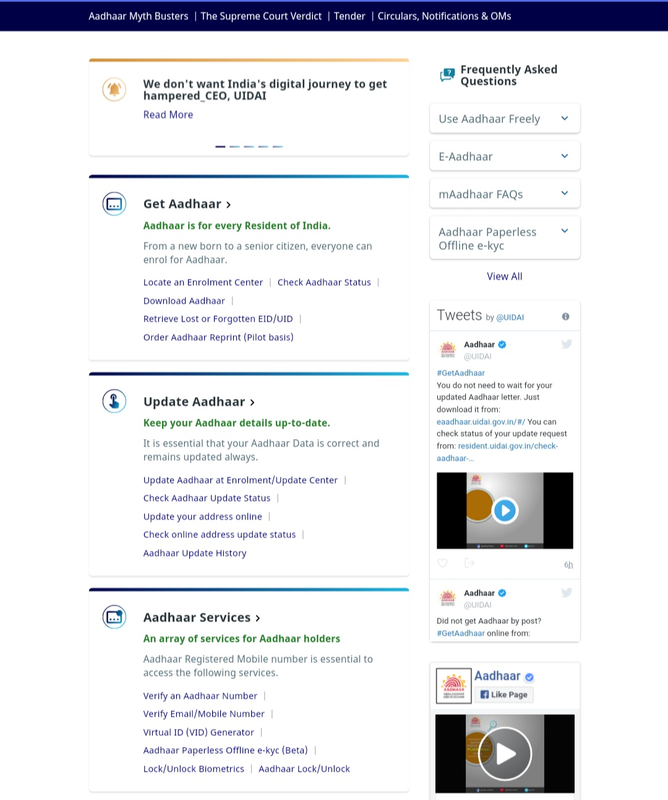 The Unique Identification Authority of India, the Unique Identification Authority of India (UIDAI) has started a new service on an experimental basis. 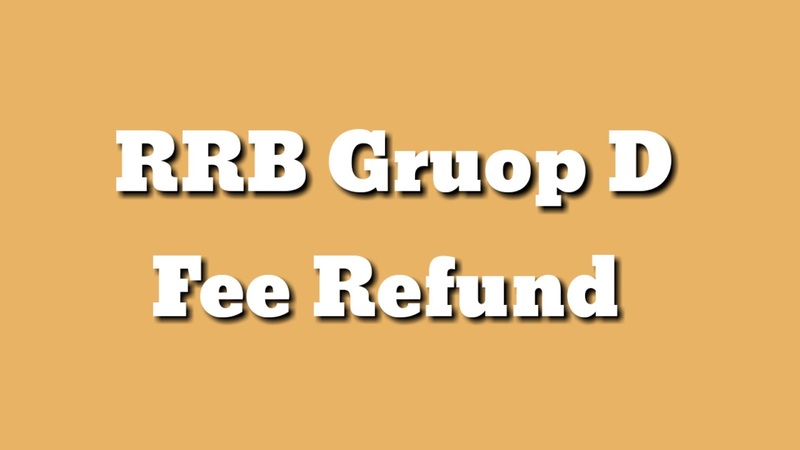 If your Aadhaar card is lost, then you can repurchase the print from UIDAI website by paying a nominal fee. 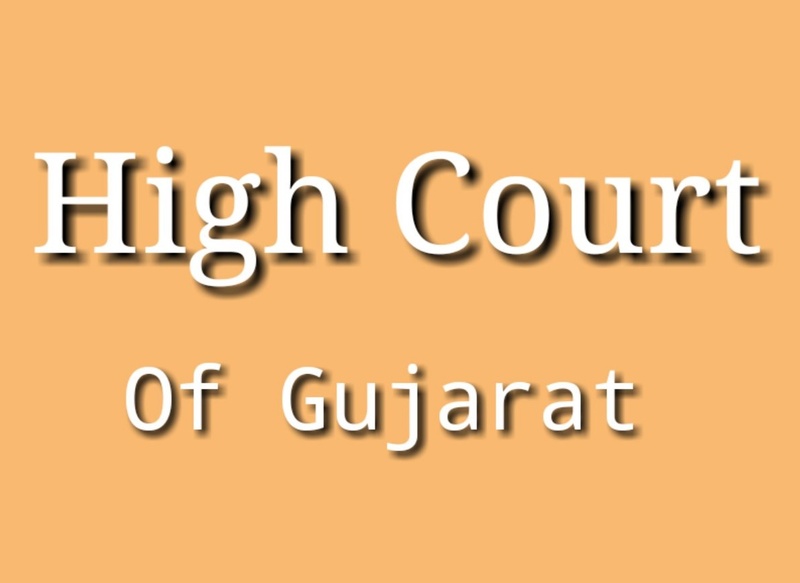 The benefit of this service can prove to be very useful for people who have lost their Aadhar card or have been stolen. Can not get a second print after losing the Aadhar card first. 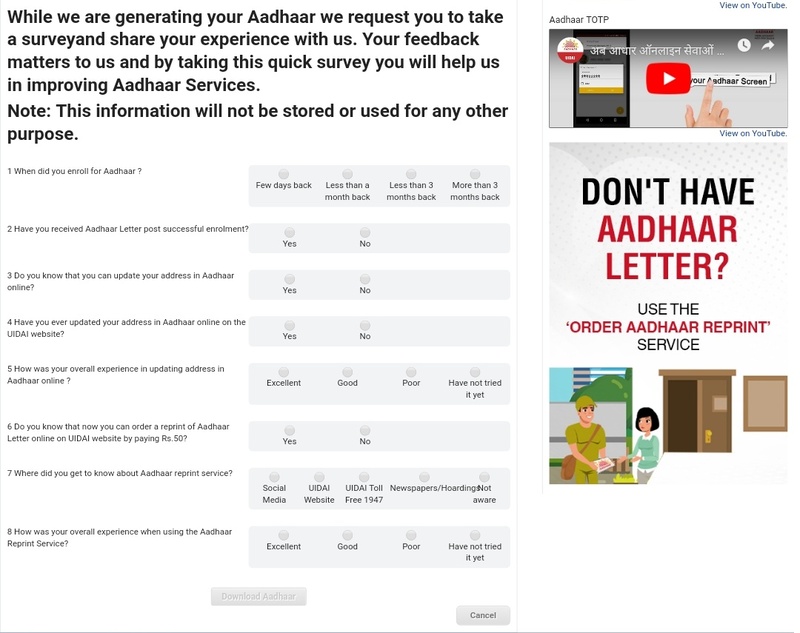 You had to download the e-version from UIDAI website and you could use it as a proof of identity / address. 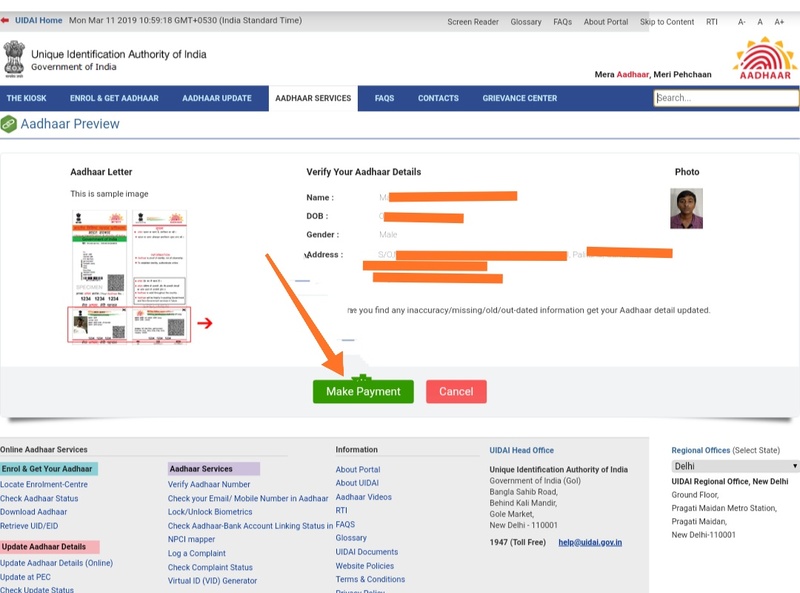 Now you can go to UIDAI website and get a new Aadhar card by paying Rs. 50. This Aadhar Card is made available to you at 5 days by Speed ​​Post. 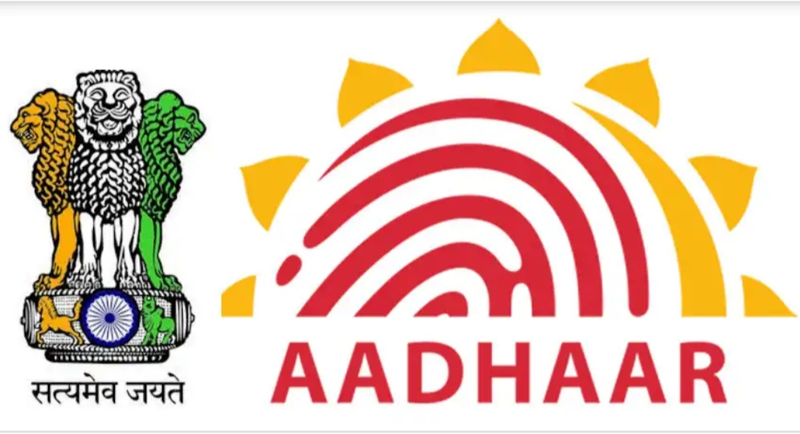 For reprint of Aadhaar card you must have Aadhaar card number and your phone number should be linked with Aadhar card. When you apply to UIDAI website to reprint the Aadhaar card, your registered mobile number will get a one-time password. You can only reprints after entering this password. 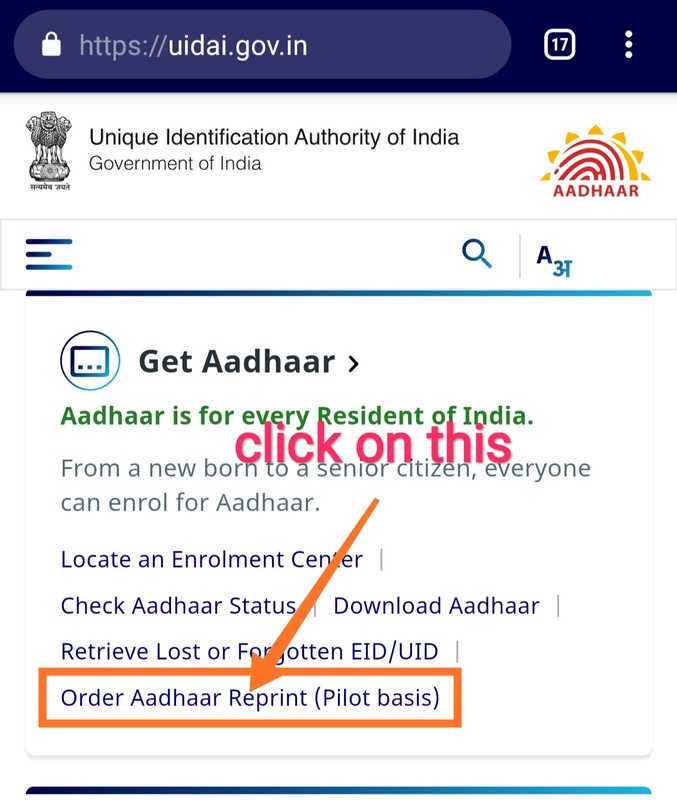 Now click on "Order Aadhaar Reprint"
Here you enter 12 digit number or 16 digit virtual ID number. Next, enter the security code in the side column. 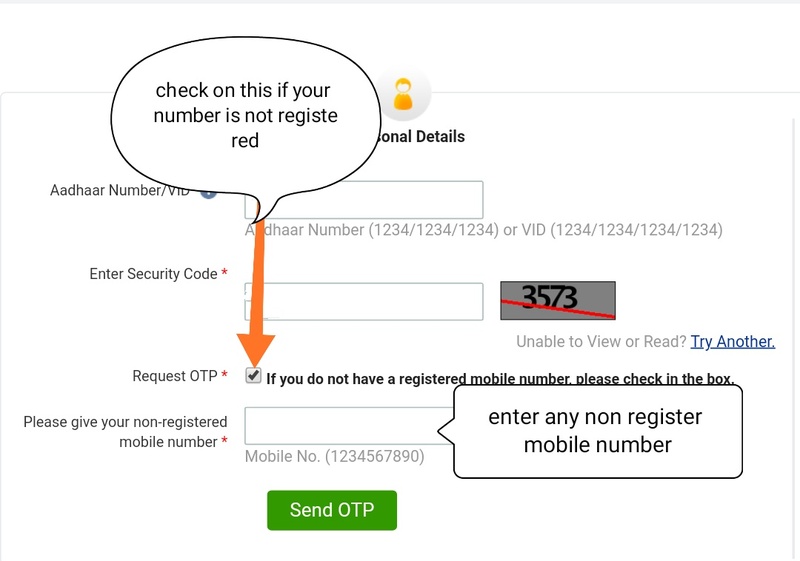 If your mobile number is registered with the base then click the Send OTP button. After this, an OTP will come on your mobile. It will be valid only for 10 minutes. As you enter the correct OTP, the base information will appear on the screen in front of you. If you find all the information correct, you can click on the 'Make payment' option. 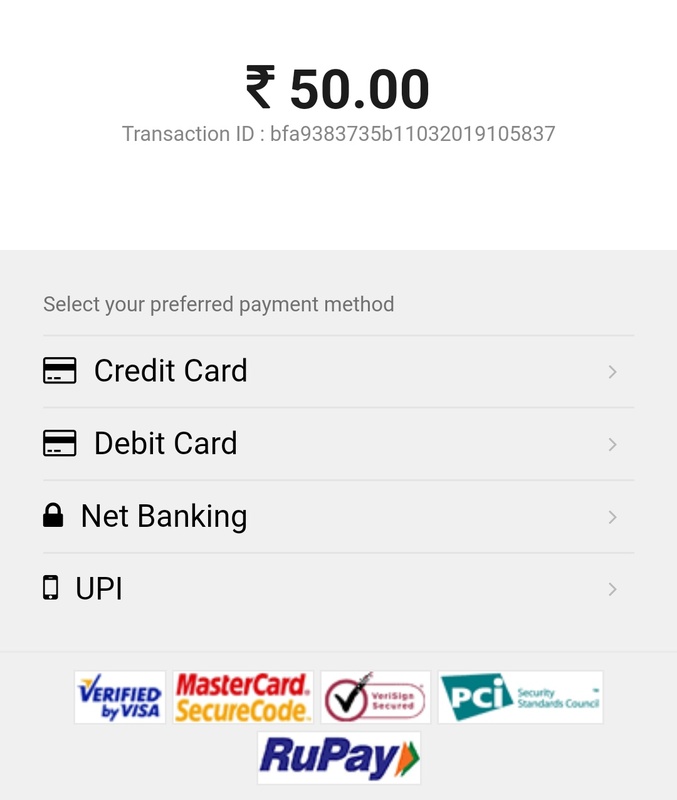 On this page you have to pay 50 rupees with the help of credit card, debit card, digital wallet or netbanking. your mobile is not registered? 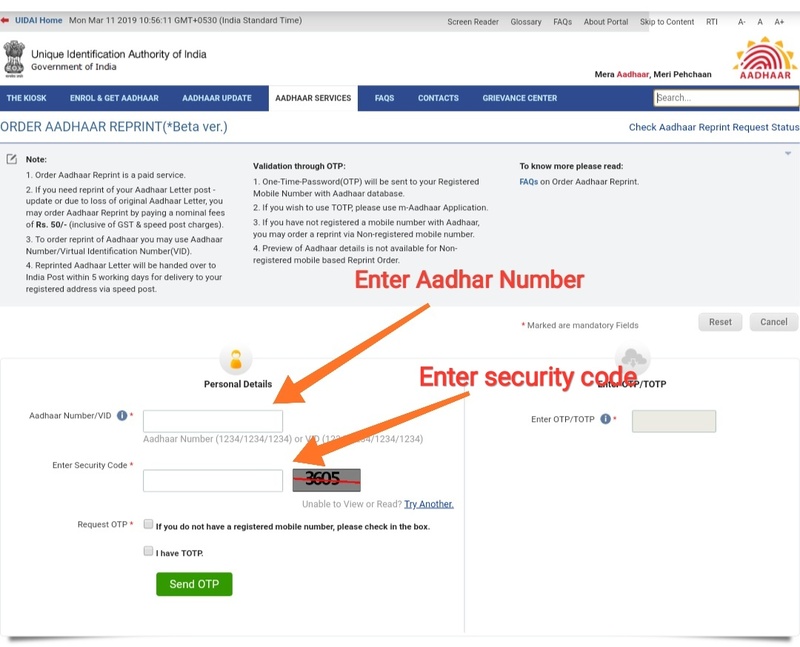 If your mobile number is not registered with your Aadhaar number, then after completing the above three steps, click on this option in the fourth step. I hope you have liked this article. 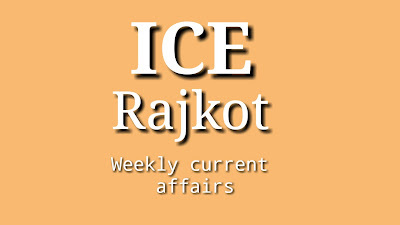 Stay connected with us to read such new articles. 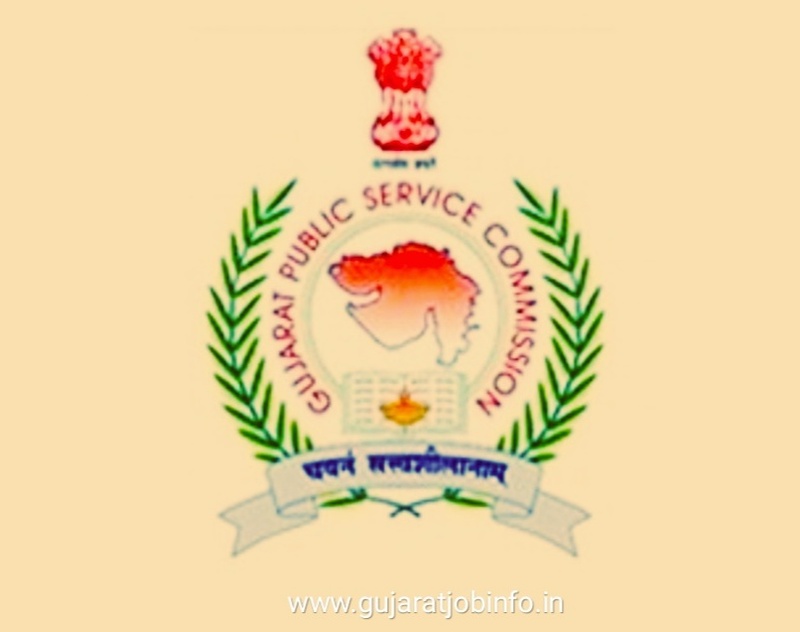 Gujarat public service commission has published result list of Eligible candidate for main Exam of GPSC Dy. 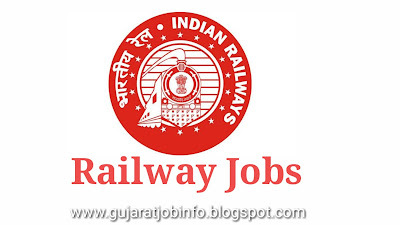 Section Officer / Dy. 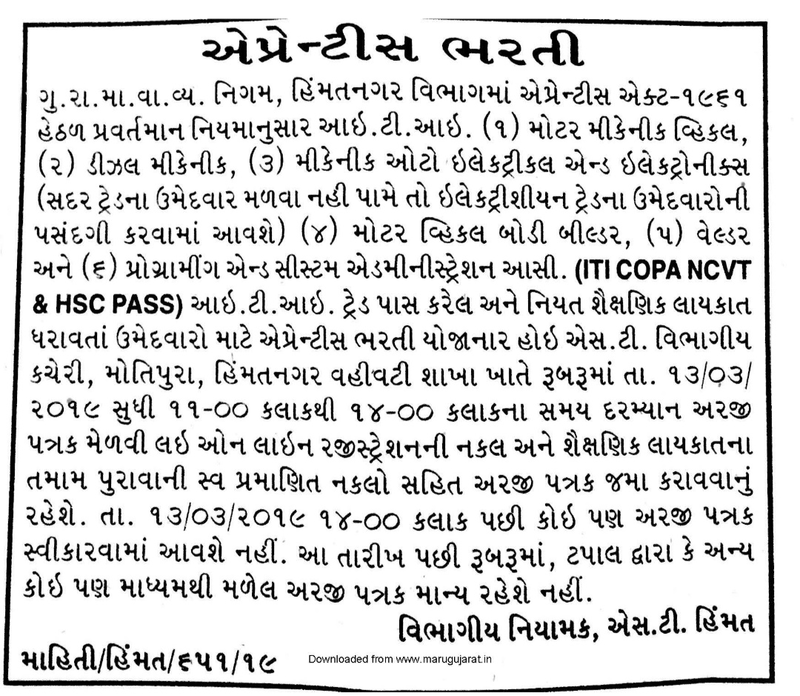 Mamlatdar Prelim Exam Modified Result (Advt. No. 55/2018-19). A government of India has made the Aadhaar card mandatory in every field. So there is a need to have an Aadhaar card. What to do when many people have lost their Aadhaar card or are not getting? 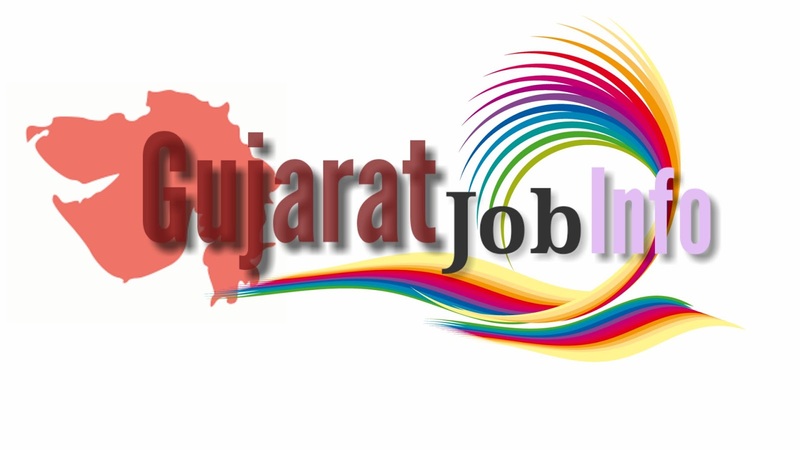 The Government of India has facilitated an online website for this. 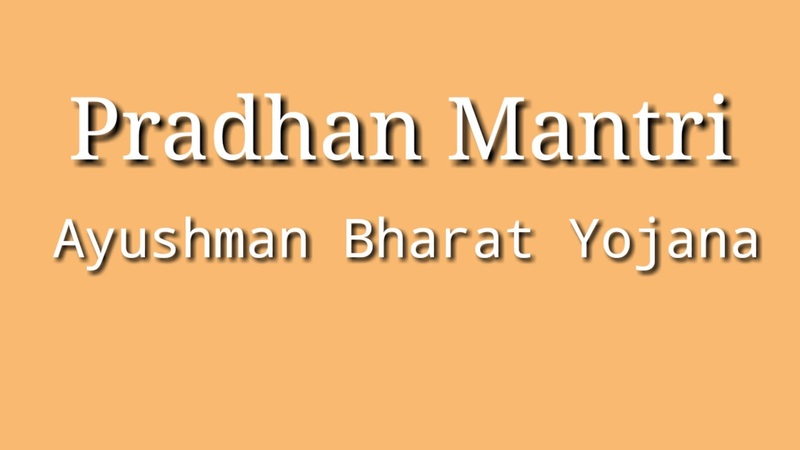 You can download an Aadhaar card from this website. Today we see in this article how you can download an Aadhar card. 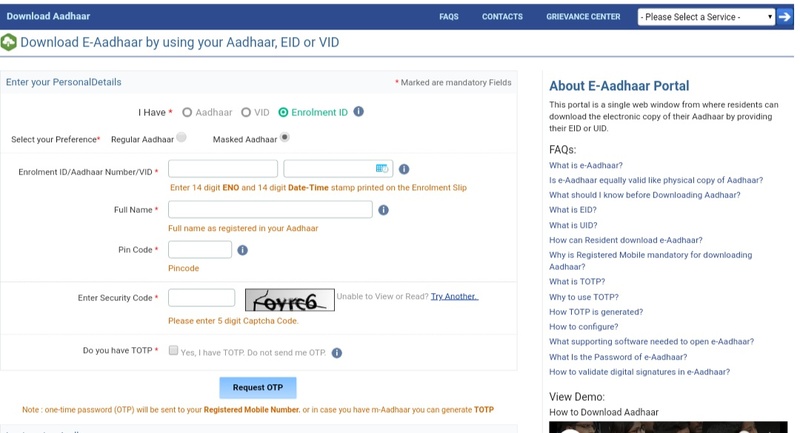 Now enter your Aadhar card number or uid number, name, mobile number, pin code. 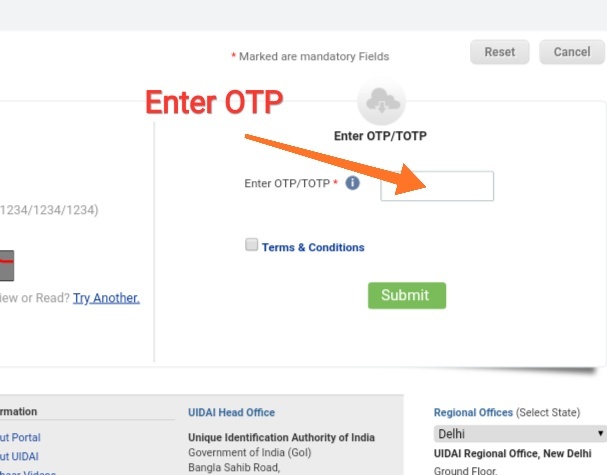 Now you get OTP on your registered mobile number. Now click on download botton. 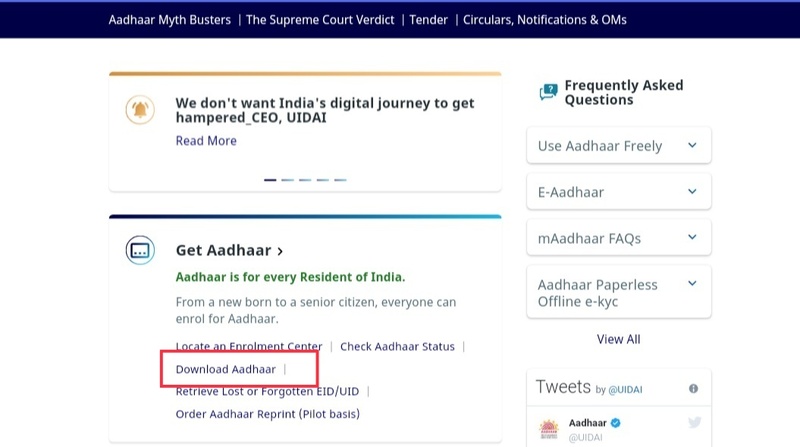 After downloading the Aadhaar Card, it will have to be inserted into four capital letters and birth years of your name. I hope you have liked this article. 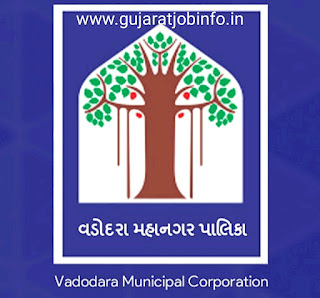 Subscribe to our website to get new information. 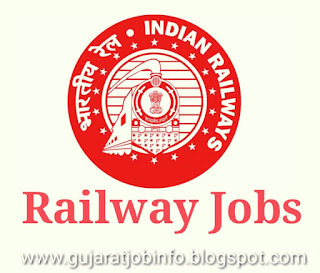 Railway group D result check below. 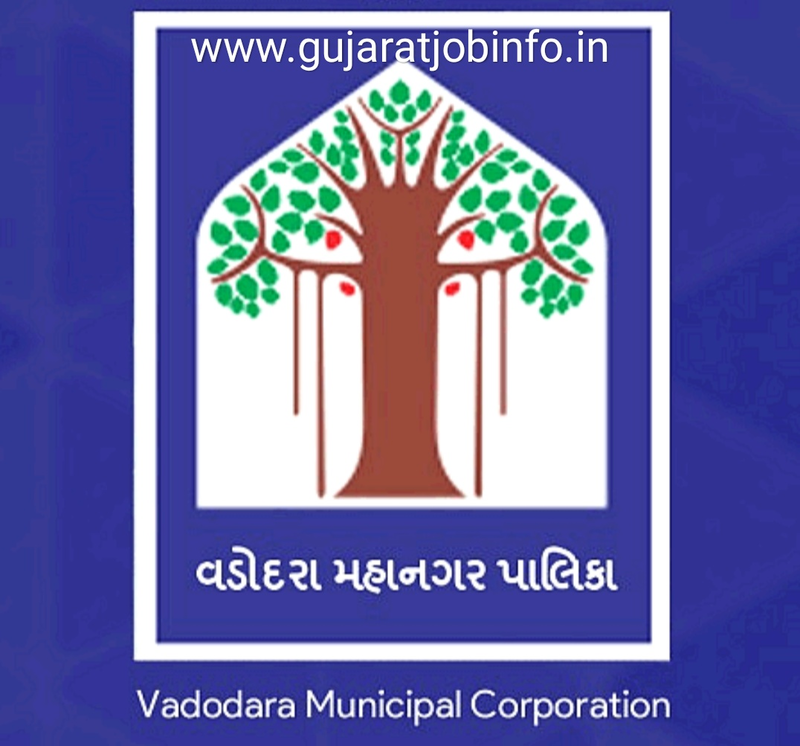 Open below link and enter your registration number and than enter your date of birth. Now click on submit bottom. 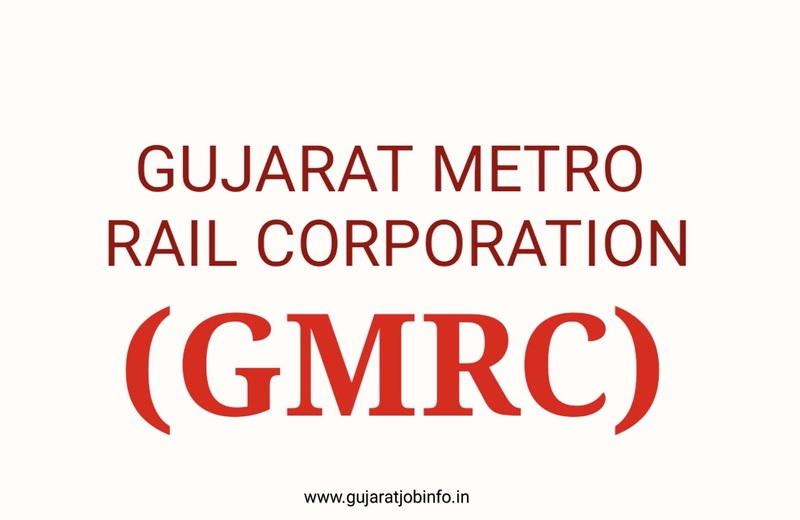 Now you can see your railway group D result. 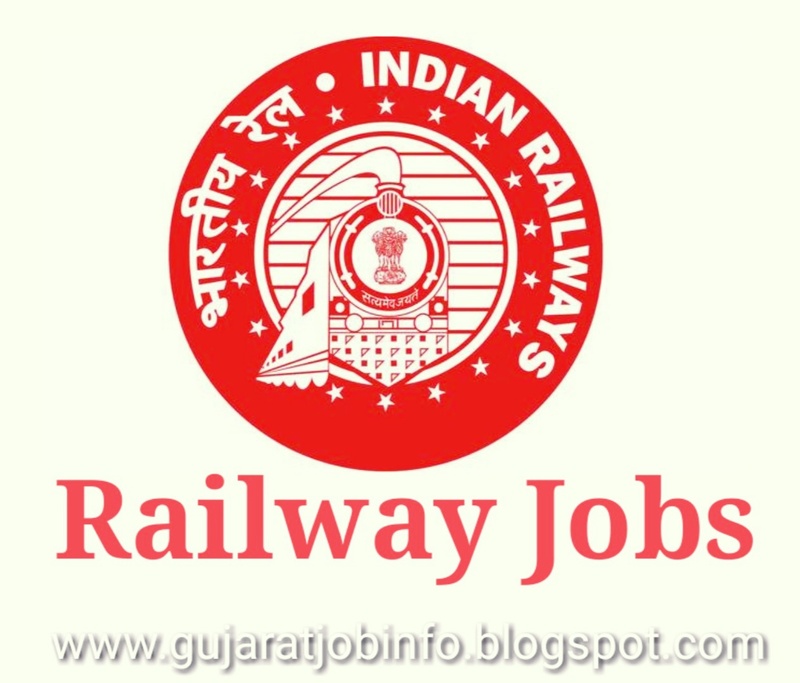 GSRTC has been published below recruitment. 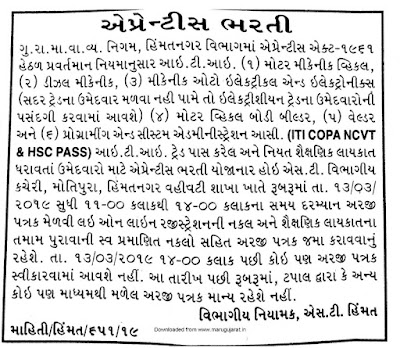 GSRTC has organized recruitment for candidates apprenticed in Himmatnagar. GSRTC ITI's recruitment Students apprenticed in will remain valid. 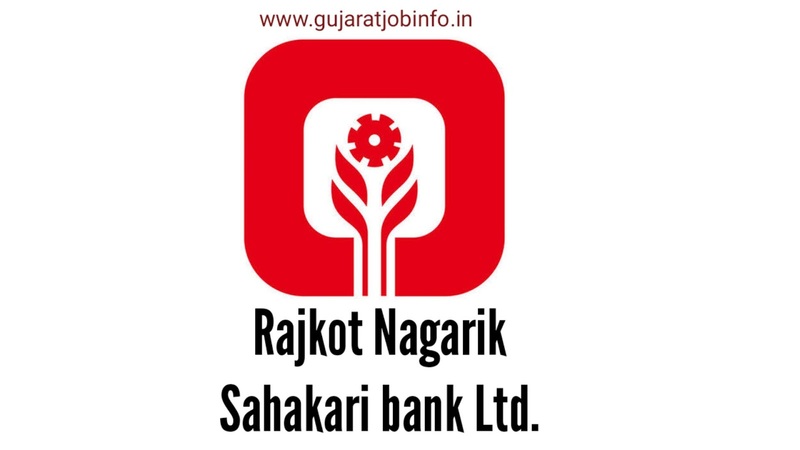 For more information such as educational qualification, age etc. see below.